Thought it would be nice to post a pic of the Platte River Fly Shop staff so you can put a face to any phone calls you place into the shop. Jeri Galovich left and Hannah Huber on the right. 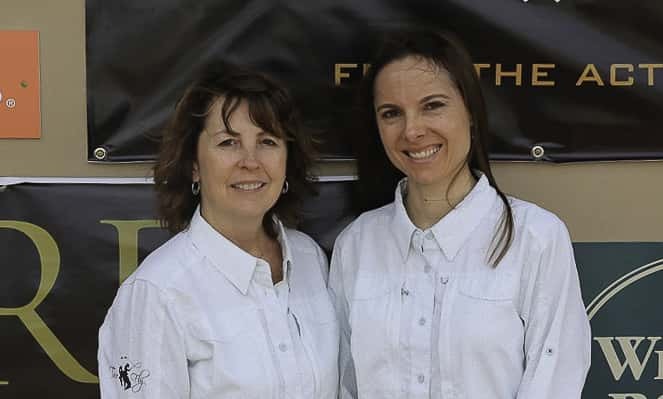 Both have been at the Platte River Fly Shop for over five years and are eager to help you.